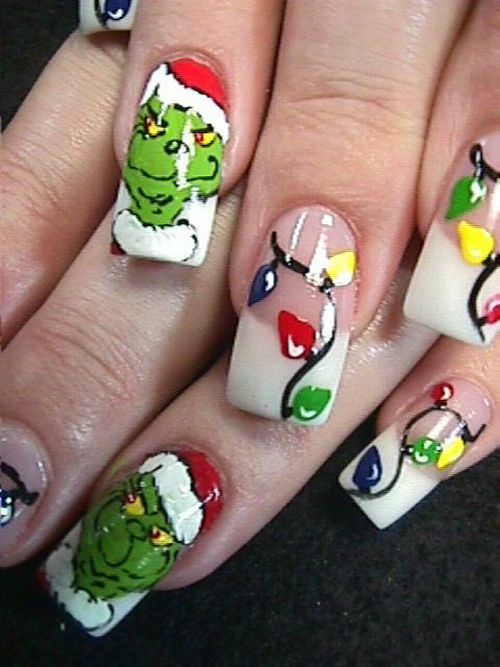 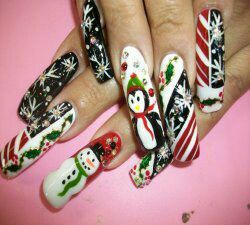 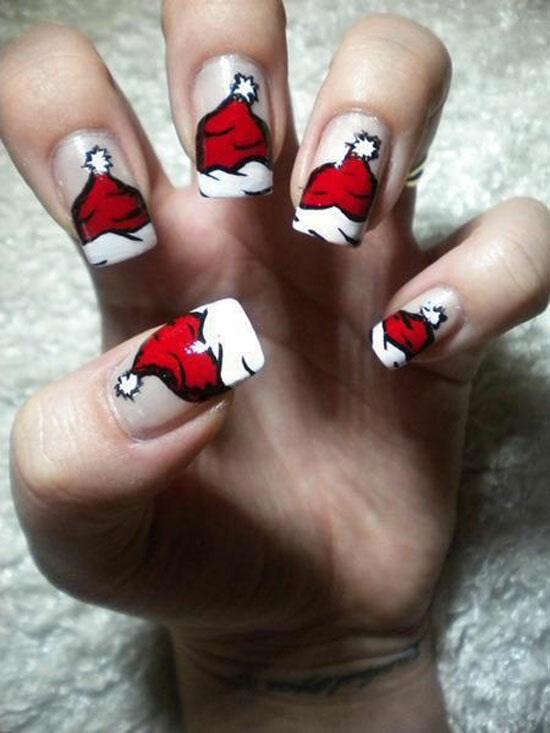 Get Christmas nails for Christmas. 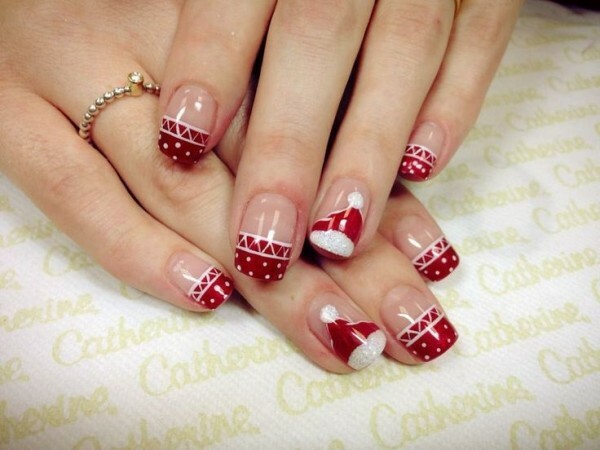 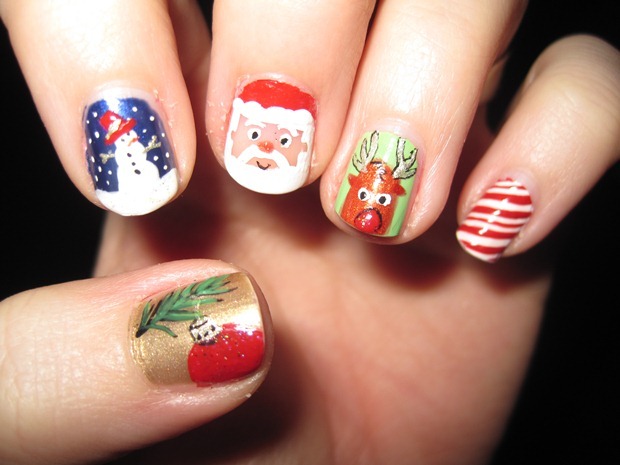 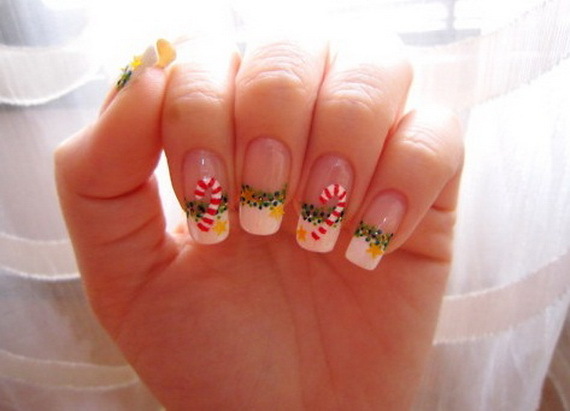 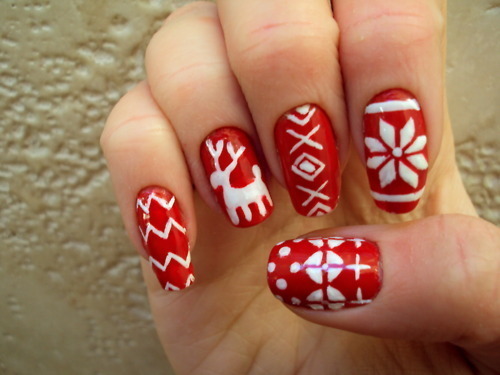 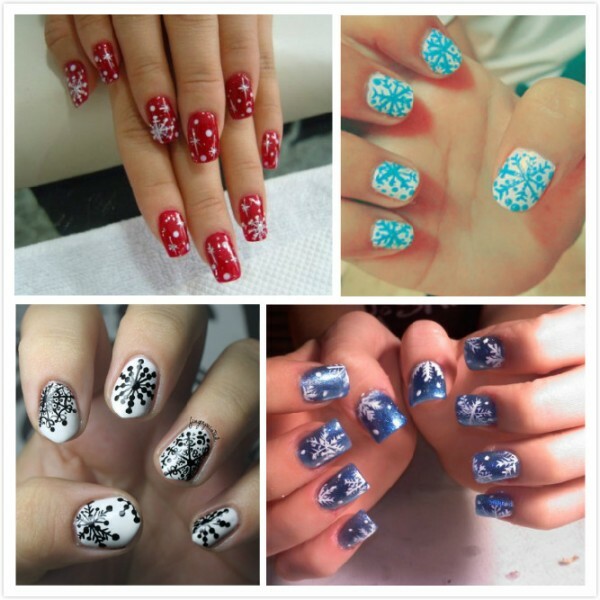 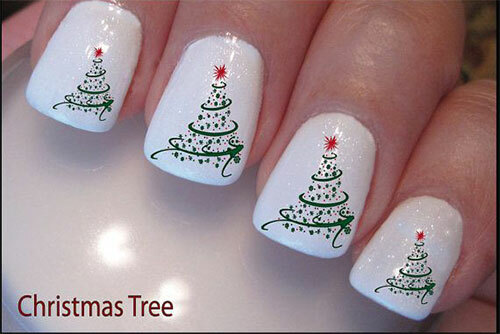 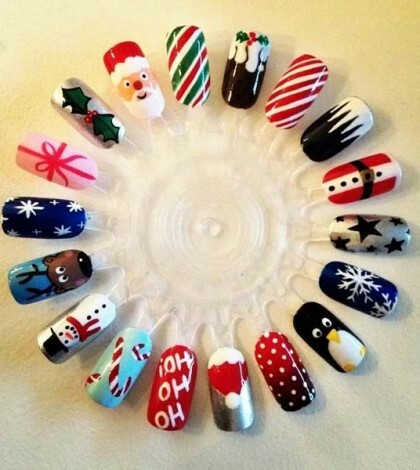 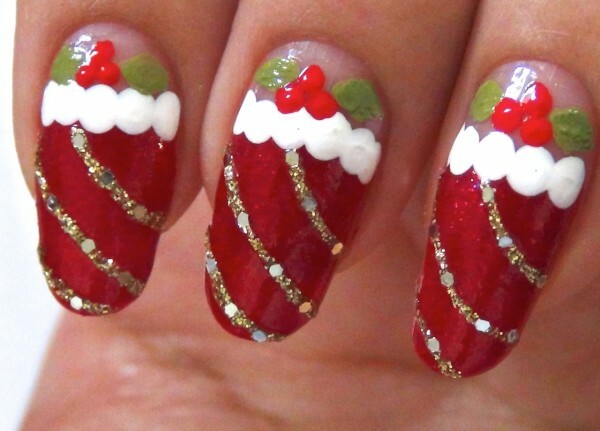 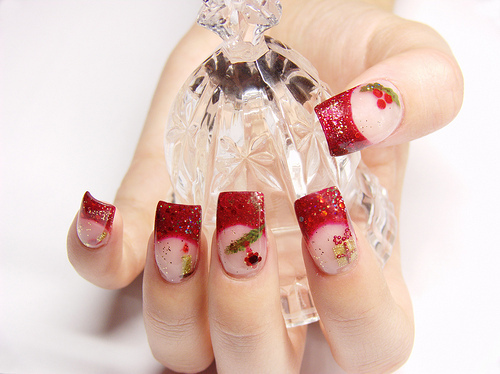 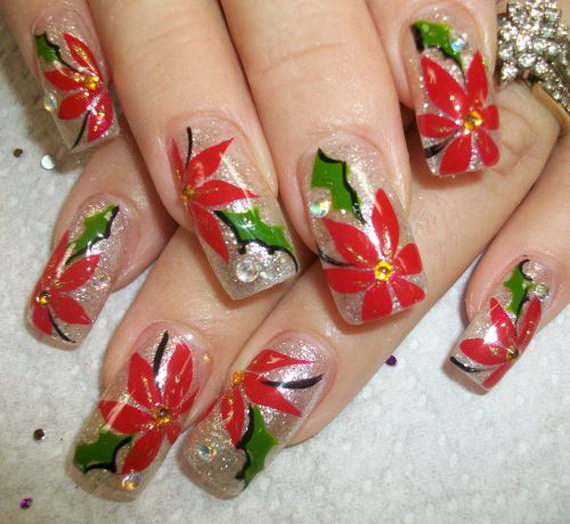 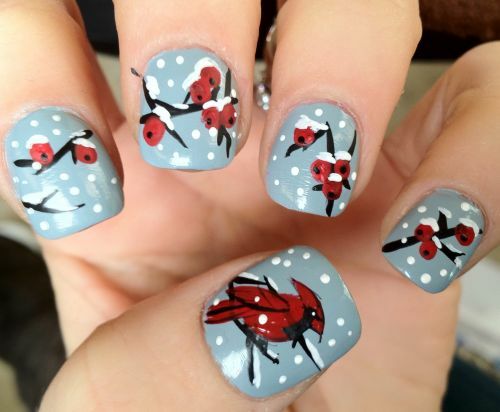 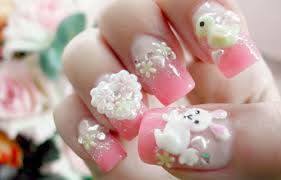 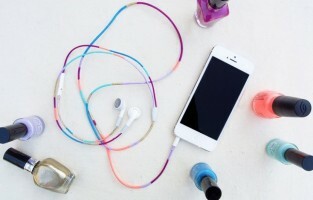 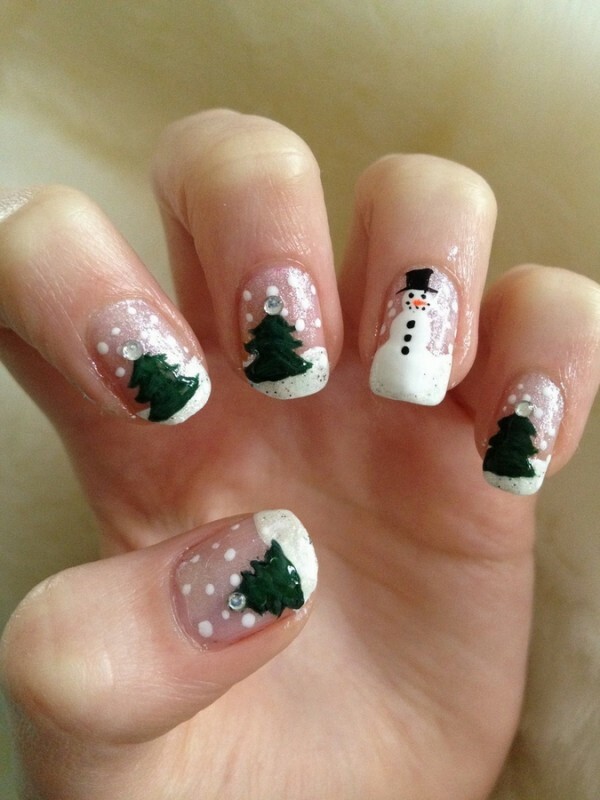 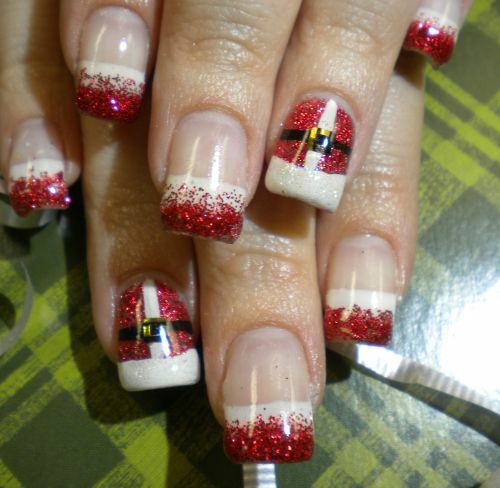 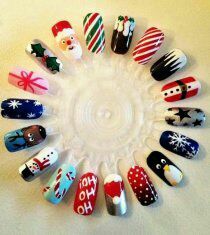 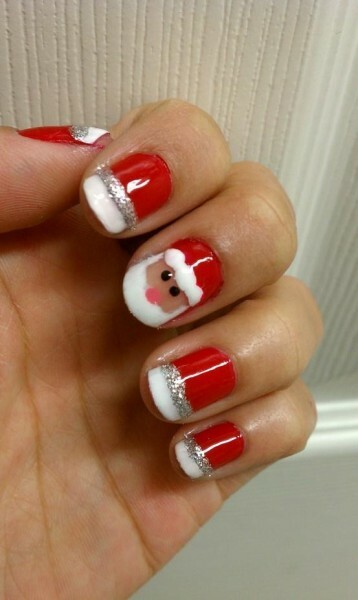 These are the beautiful nail arts which resembles the occasion , Merry Christmas! 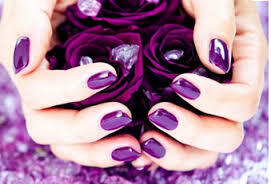 When people focus only on their jewellery, clothes and accessories, they always miss to get the admiration for the most beautiful part, the Nails. 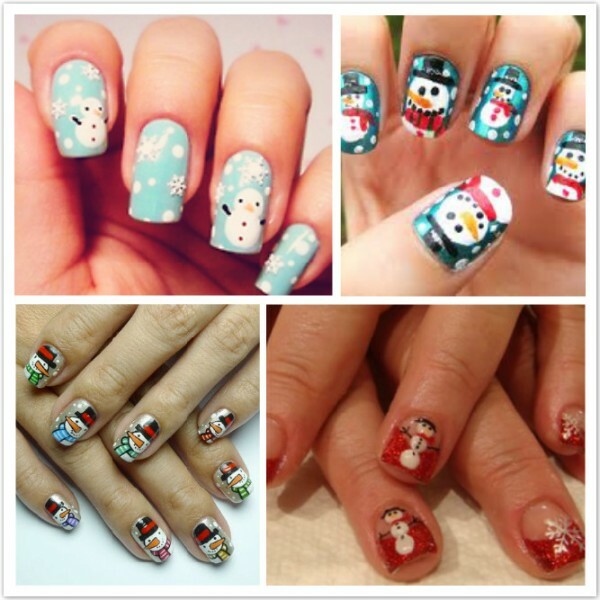 Select carefully from the collected beautiful Christmas nail arts and start DIY nail arts or save this art on your phone and get this done by your favourite nail saloonist.